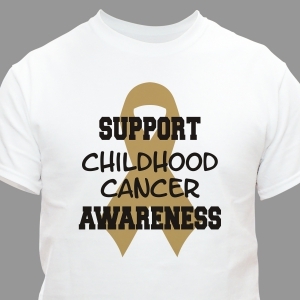 Childhood Cancer Awareness Month is September. 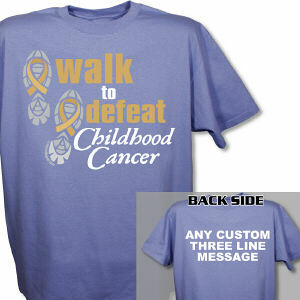 During this time millions of people are out enjoying the warm weather and spreading awareness at walk events. 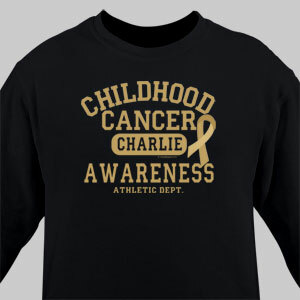 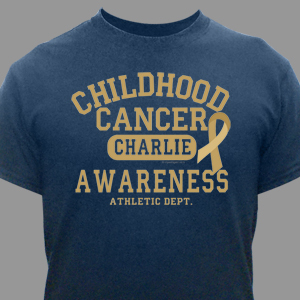 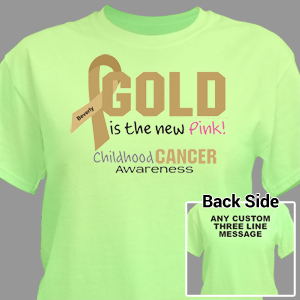 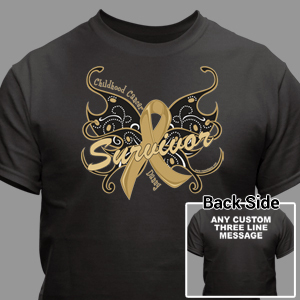 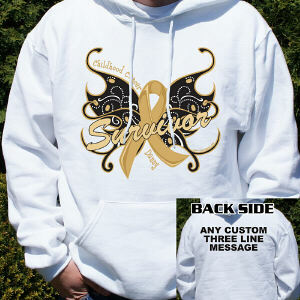 Get your team prepared to look great while raising Childhood Cancer Awareness with our Childhood Cancer Awareness Apparel. Each T-Shirt, Sweatshirt or Hoodie is personalized for your special event and keeps you comfortable through your entire walk. 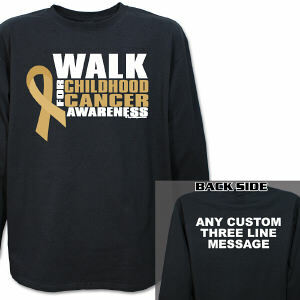 MyWalkGear.com provides you the opportunity to make your team stand out among the crowd by offering free personalization of each shirt. 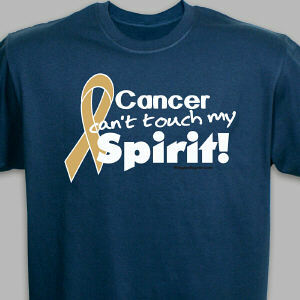 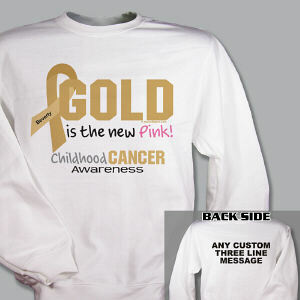 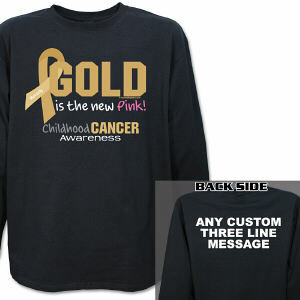 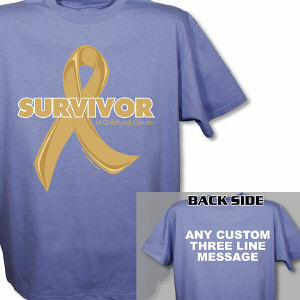 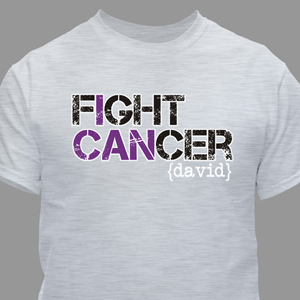 Personalize an awareness shirt for each member of your team to truly show your love and dedication to finding a cure. 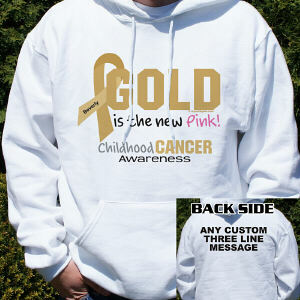 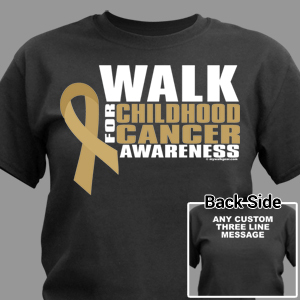 MyWalkGear.com offers unique Childhood Cancer Awareness Apparel along with many Childhood Cancer Gifts and Keepsakes that help show your support. 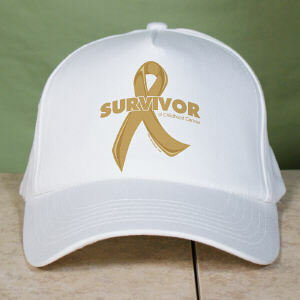 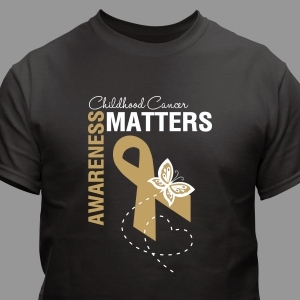 Be sure to check out our Childhood Cancer Awareness Apparel and Walk Gear categories for additional ways to help spread your awareness not just in the month of September, but each and every day.